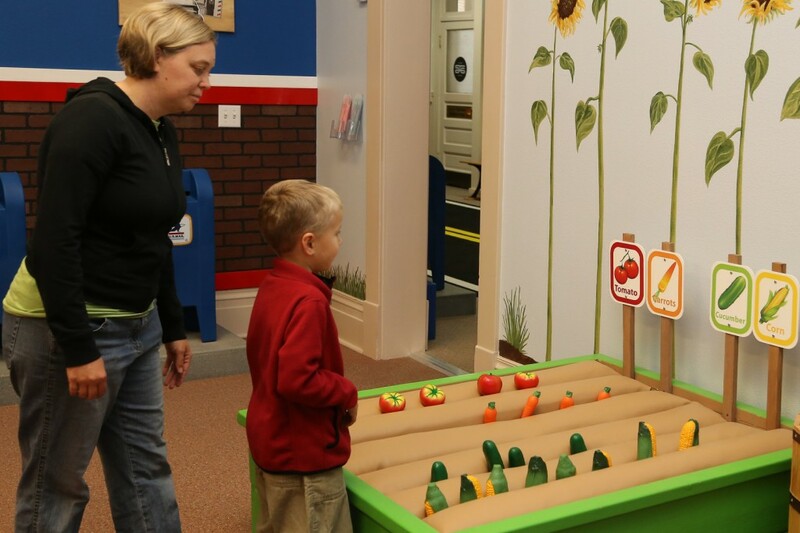 ST. GEORGE – The St. George Children’s Museum opened its doors Thursday, welcoming young and old alike to come discover, imagine and create through a thoughtful selection of exhibits and interactive displays. The museum is the product of an overhaul and remodeling of the former St. George Community Art Center, a venue that presented some unique design challenges while providing a prime location for this addition to the city’s historic downtown area. There were three important elements that had to come together to make the vision possible, Tonya Christensen, the museum’s director of public relations, said. 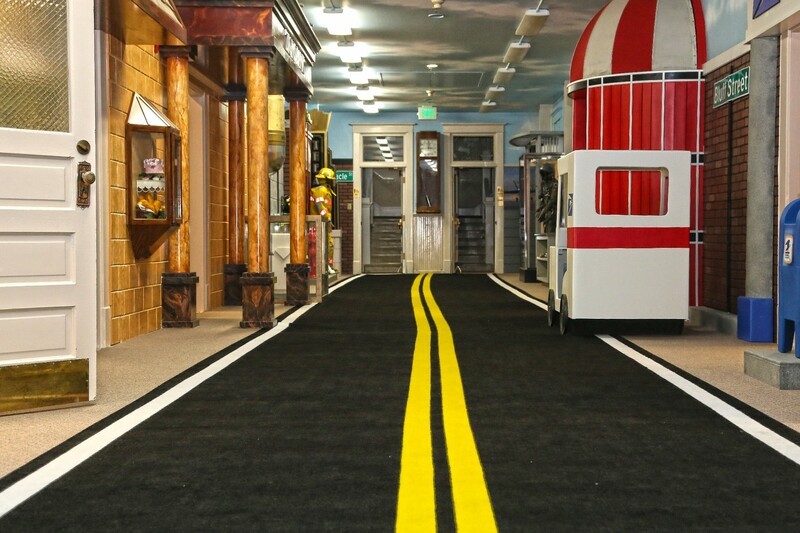 Several donors came forward; the Lieds Discovery Museum in Las Vegas received a grant to rebuild and in doing so made its former exhibits the St. George Children’s Museum’s “new” exhibits through a favorable transaction; and the city offered the museum board the use of the Community Art Center building. Considerable talent, donation and community effort also went into the project. 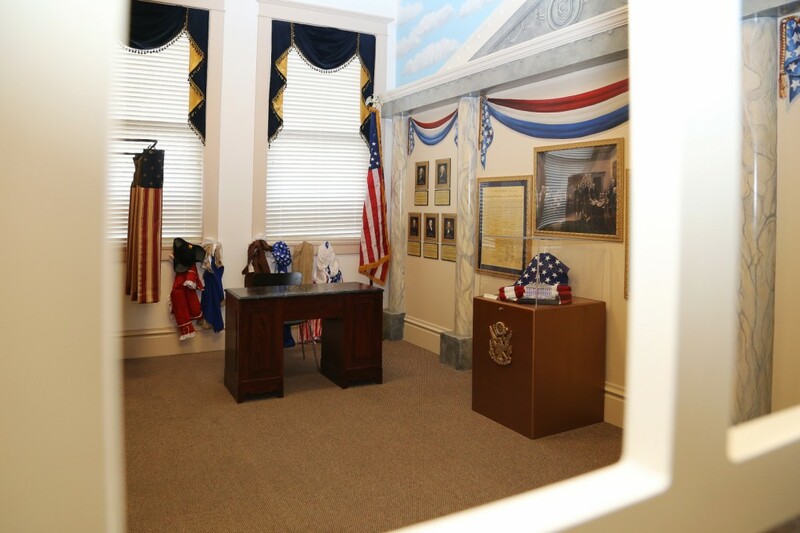 The museum provides a creative space to help children develop and learn about the world around them, with hands-on labs, devices and exhibits that will help them learn about government, groceries, science and the arts. 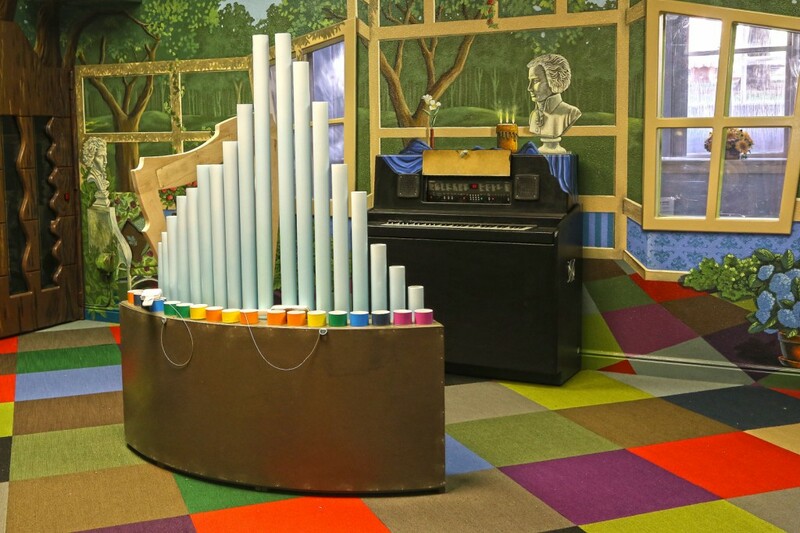 It is bright, colorful and just the right place for inquisitive children, offering interactive educational and fun displays involving music, the arts, broadcasting, sports, agriculture and everyday life such as grocery stores and a post office. 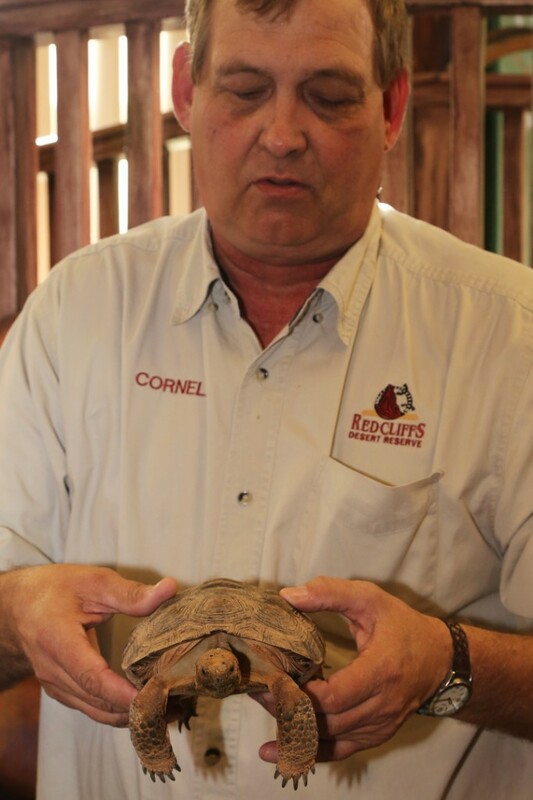 Cornell Christensen, outreach coordinator of the Red Cliffs Desert Reserve, brought in two desert tortoises for the opening, along with educational material about desert animals that live in the area. 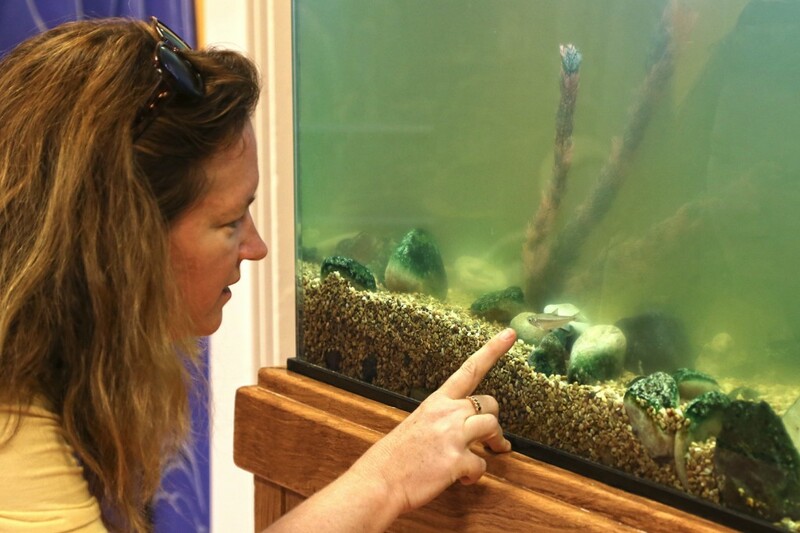 There is also an aquarium at the Museum, featuring endangered aquatic life, such as the Virgin River Chub and the Woundfin fish to spark the interest of almost any child. There are no admission fees to get into the Museum, although donations are accepted because “that is what keeps the lights on,” Christensen said. 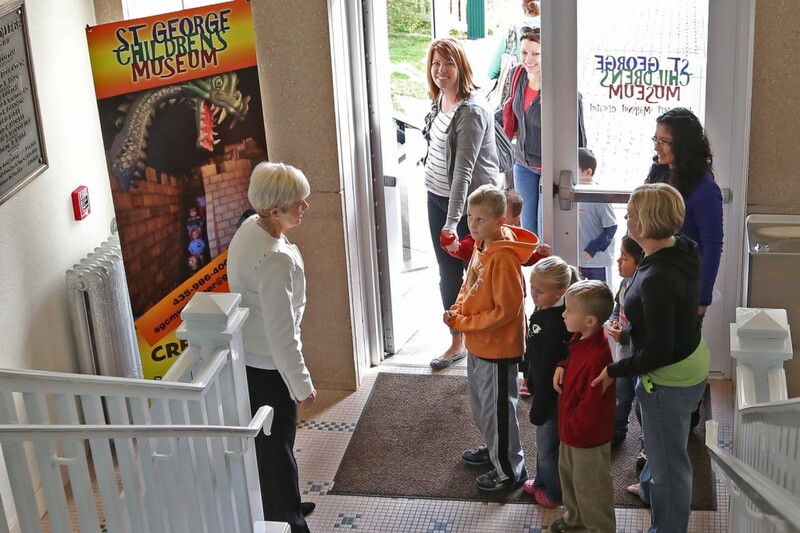 The official grand opening of the Children’s Museum will coincide with the city of St. George’s birthday celebration, Jan. 14-18, 2014. Address and resources follow the photo gallery. 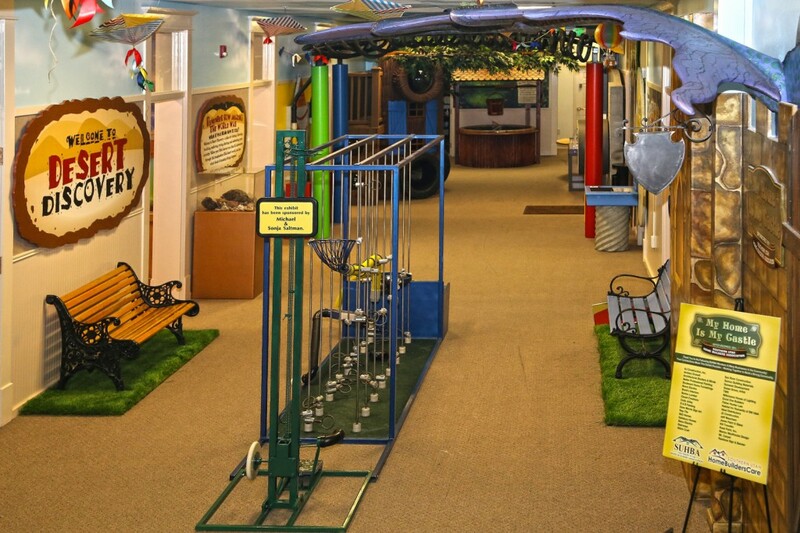 Business hours: Monday 2-8 p.m. (members only) | Thursday – Saturday 10 a.m. to 6 p.m.
Hope there aren’t a bunch of annoying helicopter moms hovering about their kids at everything talking in false excitement while they show their kids how to play or snap a thousand pictures or worse yet, demonstrating to other adults how they coplay with their kiddies. Hopefully there are mothers who, no matter their parenting style, will bring their kids to enjoy one of the few good child friendly places in down town St. George. I think the city got this one right and kudos for keeping it admissions free. It’s nice to see that that building has been kept and is being reused for a good cause. This looks like so much fun!!! P.S. 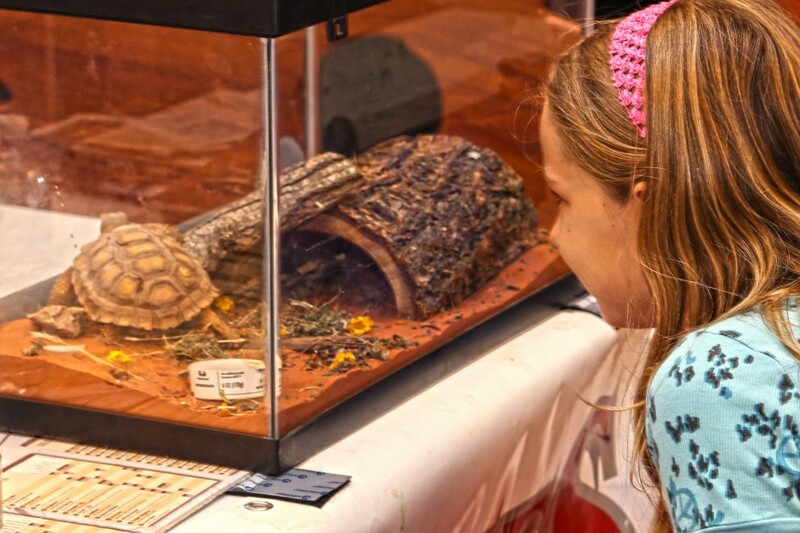 Your link to the St George Children’s Museum actually goes to Red Cliffs Desert Reserve. Yikes! All fixed, Elise – good link that Red Cliffs Desert Reserve, wrong place.